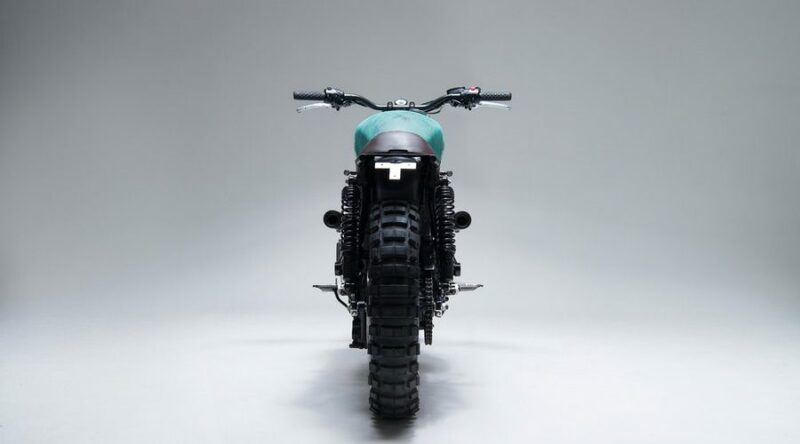 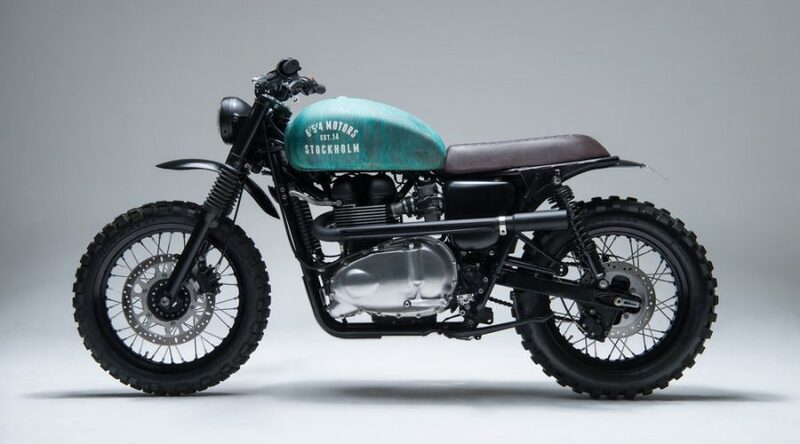 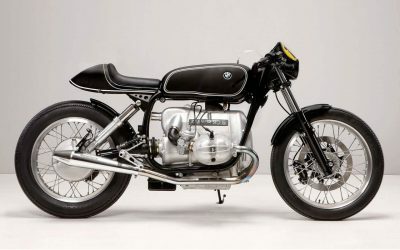 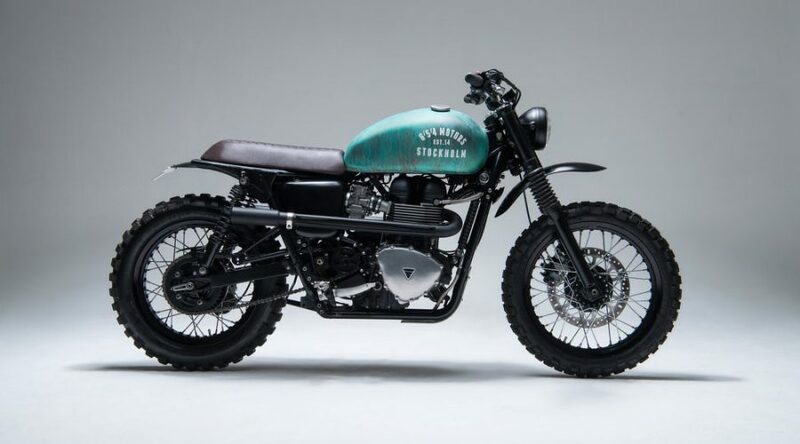 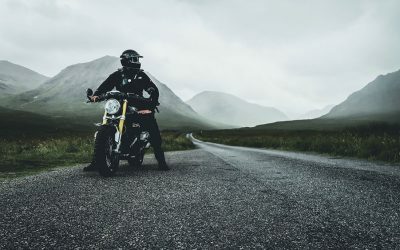 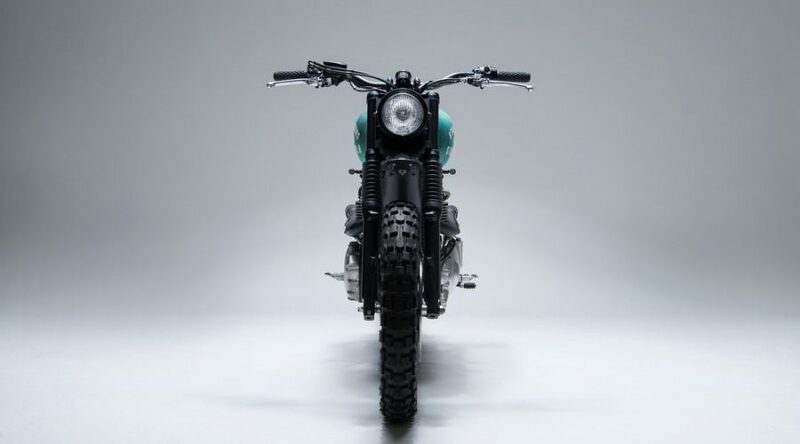 Bonnies are known for being honest workhorses but this custom motorbike cuts an aggressive Nordic stance. 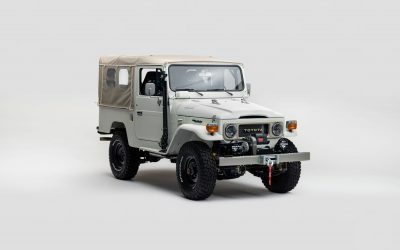 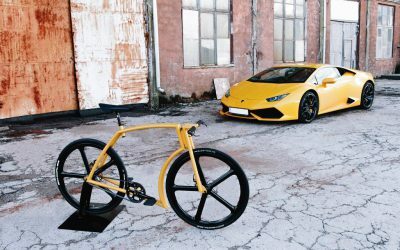 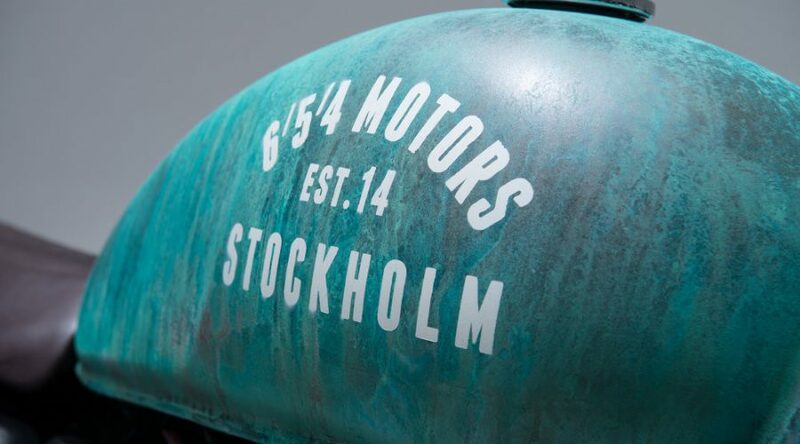 Complete with copper-based paint, blacked-out fenders and side covers, and fitted with Pirelli Scorpion Rally tyres, Stockholm based 6/5/4 Motors have found an on and off-road sweat spot. 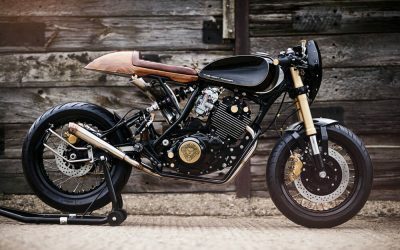 This bike is one of three that we decided to build for ourselves last winter, without having any clients breathing down our necks! 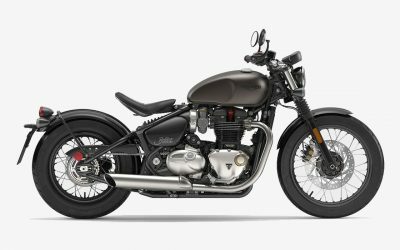 We wanted a fairly modern and reliable bike, yet with a classic look… So onto the bench went a 2010 Bonneville, with a mere 2,500km on the clock. 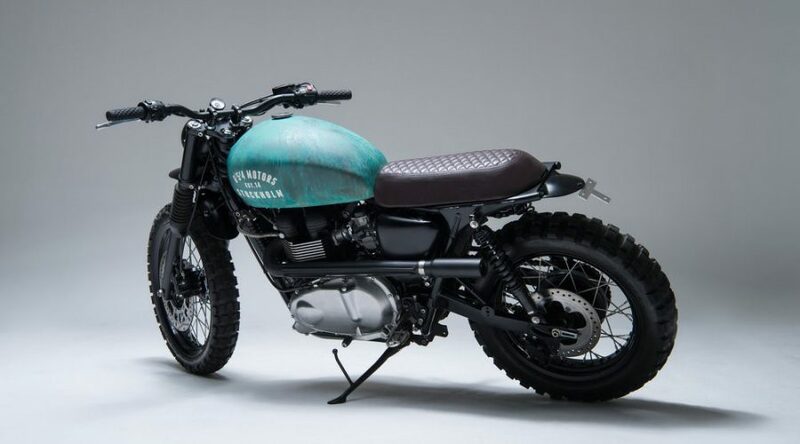 For the full article on this custom Triumph Bonneville 10 Motorcycle, head over to Bikeexif, or for info about commissioning a bike check out 6/5/4 Motors workshop.